The Prepper, they only bring out the candle for a blackout or emergency. The Romantic, they light every candle they own for anything resembling an occasion. The Aficionado, whilst they’re lighting up the candle they’ll tell you everything about it including what the bees who made the wax had for dinner. The Collector, this person owns hundreds of fancy candles but will never light a single one even in a blackout. 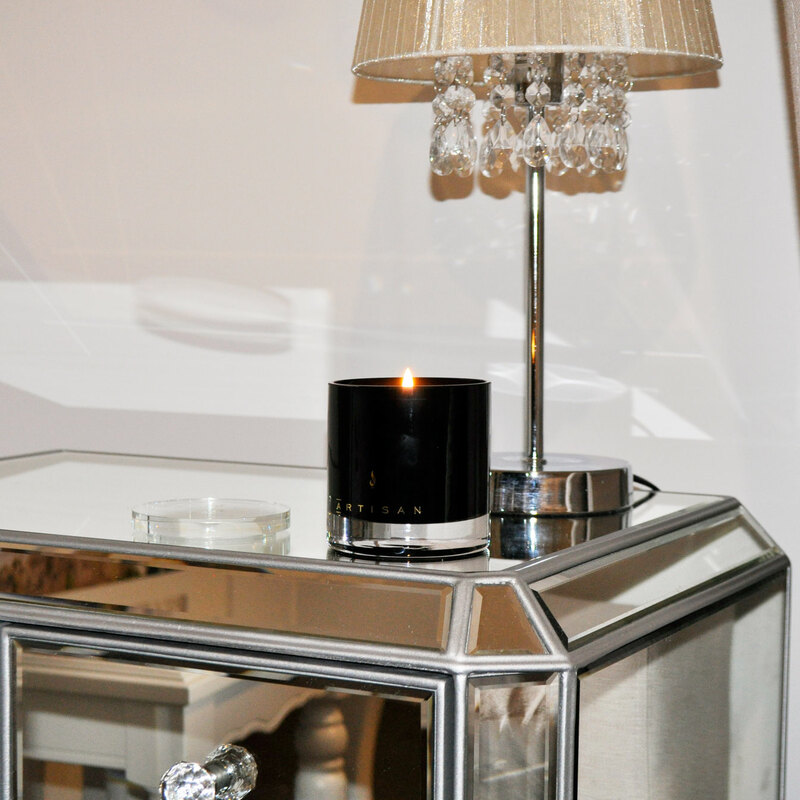 The Homebody, the person who has a candle in most rooms but has a distinct style and scent for each occasion. I believe a good candle can turn a house into a home. I find myself sitting in the homebody category and this sophisticated candle will be the new signature scent for my home. 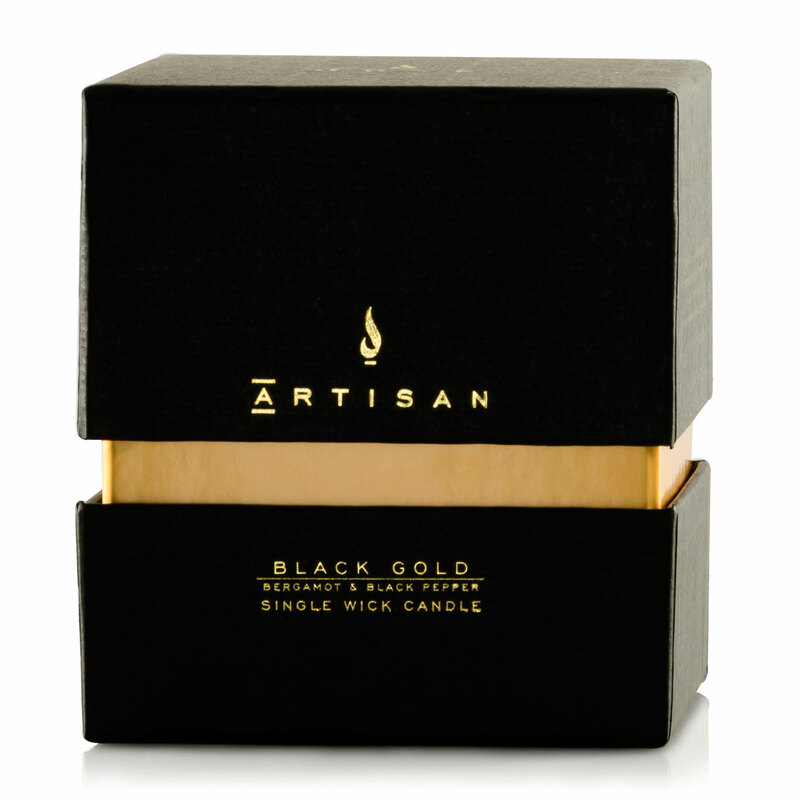 The Dusk Black Gold Artisan Candle smells amazing and consists of notes of Bergamot & Black Pepper. 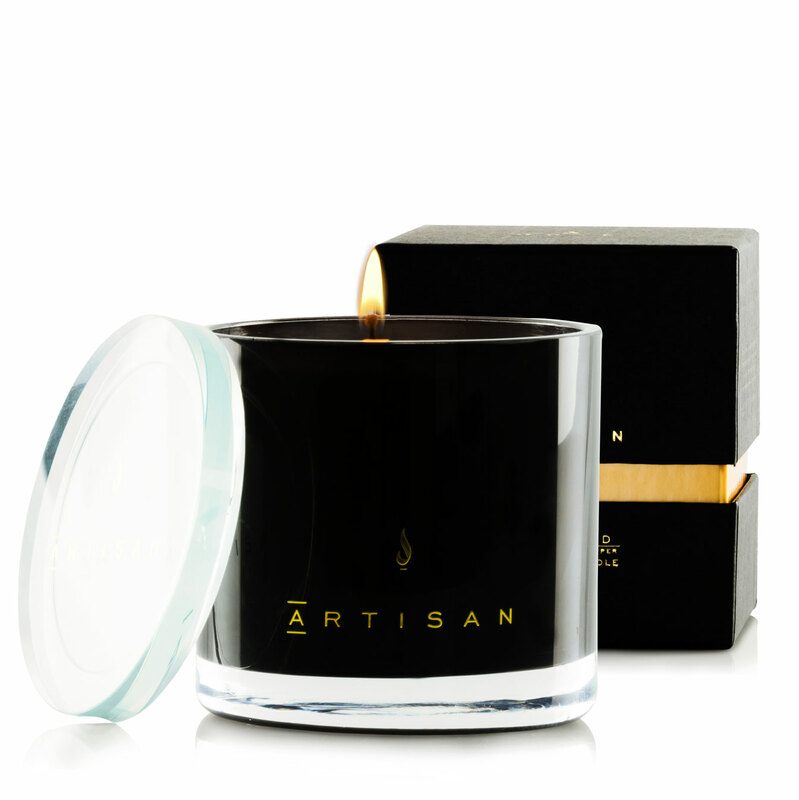 The modern design and musky scent is truly luxurious and inviting, it will burn for up to 40 hours and is priced at $44.99 AUD. Dusk candles add character to each setting and are value for money as the quality is exceptional and the scent fills the room with a wonderful fragrance and warmth. 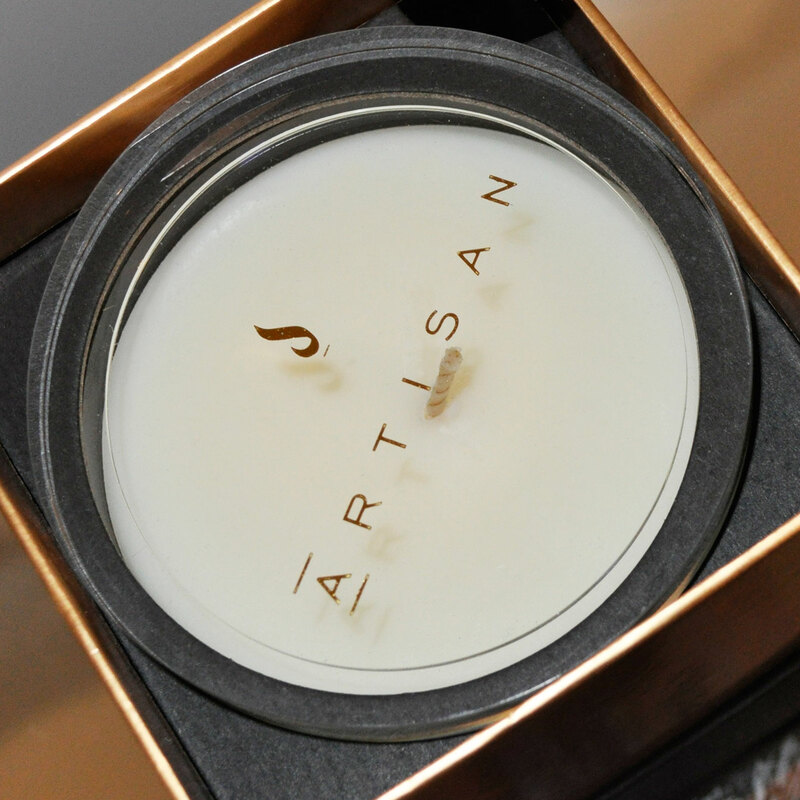 dusk preserves the fine art of candle making with our exclusive Artisan Candle Collection. Each candle is carefully hand poured with exclusive all natural waxes, hand applied pure cotton wicks and exceptional bespoke fragrances. This classically designed glass container candle is the perfect piece to add illuminating decor and smells of beauty and elegance to a room. 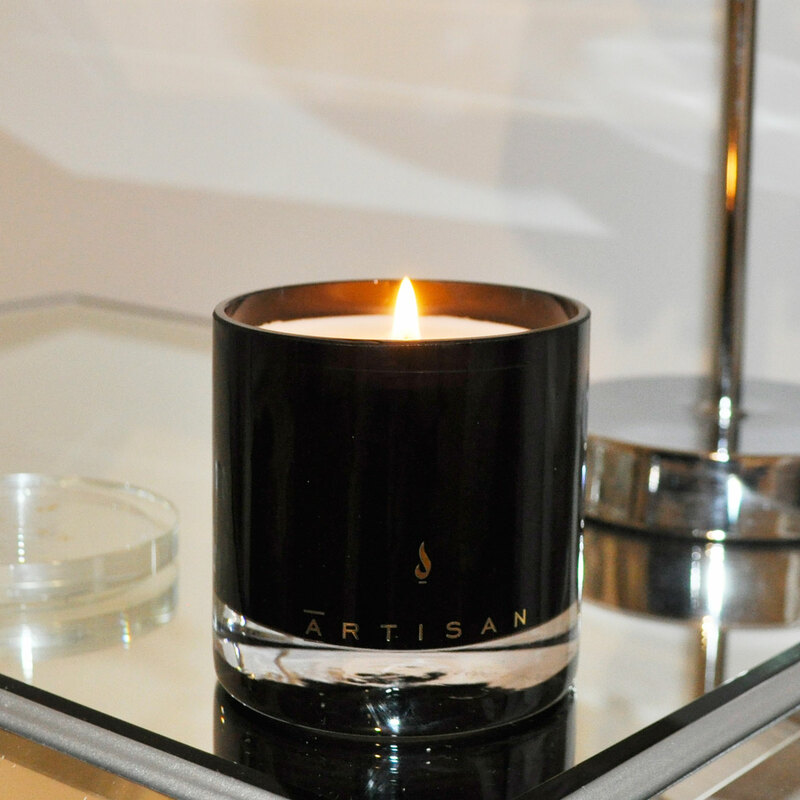 Luxury at its finest, infuse your home with an opulent combination of bergamot and black pepper. 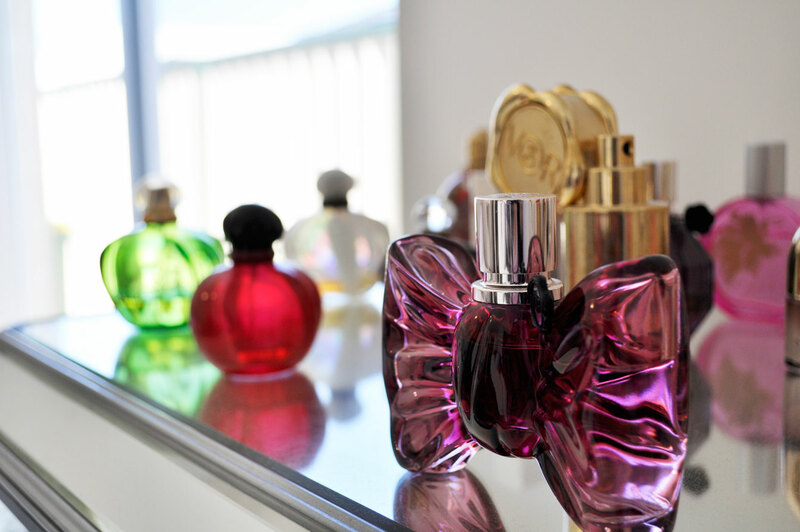 Modern yet musky notes that create an inviting fragrance that makes a lasting impression. Keep wicks trimmed to 6mm to ensure you get a longer, cleaner burn. A dusk wick trimmer is perfect for the correct length wick trim. Burn on a protective tray or plate. Lol I’m definitely the prepper ? I love candles and dusk is my favourite candles shop, great review ? Thank you Fiona, Dusk is amazing! Love that packaging, very classy! I agree, it has a very sophisticated look. Thank you for your comment ☺ I love dusk candles and I think they make great gifts too. Love this post and love your blog! Thanks for the recent like on my MAC Lipstick Wishlist post 🙂 follow for follow? I fall into the Prepper category 🙂 Although I mostly use my LED flashlight, I will light just about any candles including the few pricey ones when push comes to shove. As of late, I have been lighting fragrant candles for ten minutes just to warm the air or get rid of the kitchen smell. I thought they would eventually lose their scents after unpacking, so I should just enjoy them before that.